With a majority of college students entering the workforce carrying some level of student loan debt, employers are finding that setting up a benefit program to help pay down that debt is becoming as popular as retirement savings plans. 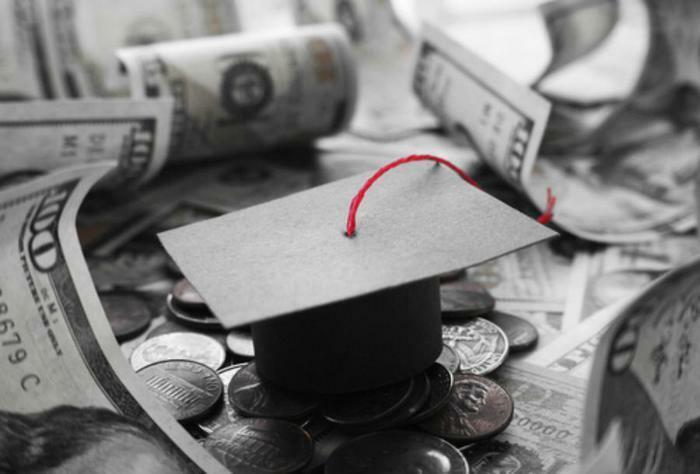 At the beginning of 2018, Fidelity Investments established an HR plan for businesses that makes it easier for employers to contribute to an employee's student loan repayment. Since its launch, the company says nearly 30 firms have implemented it. According to Fidelity, it not only helps employers attract talent, it helps keep them on the job. It cites data from American Student Assistance that shows 86 percent of employees with student debt would stay with an employer at least five years if they were getting help paying off student loans. The City of Memphis was an early adopter of a student loan assistance plan for its employees. Last year, it became the first municipality to offer employees with student loans some help in paying them off. The city contributes $50 a month to the student loan account of any employee who’s worked for the city for at least a year. Since that began, there has been a significant increase in employers who have adopted some sort of student loan assistance program. In 2017, an estimated 4 percent of employers offered some sort of student loan debt repayment benefit. There are no updated figures for 2018, but that number was projected to rise to 20 percent this year. "This is going to grow rapidly over time," Asha Srikantiah, vice president of workplace emerging products at Fidelity, recently told CNBC. "We're seeing so many more people who have debt and who are overwhelmed by that debt." Nearly 70 percent of college graduates have an average of $30,000 in student loan debt, and 20 percent owe more than $100,000. The debt has prevented many from purchasing homes, since their student loan payments are about the same as a small mortgage. The plan that Fidelity is offering other U.S. businesses actually began within its own organization. According to The Atlantic, Fidelity Investments contributes $167 per month toward paying off student loans for 9,000 of its employees. The company started the program in 2016 after surveys of both employees and clients found student loan debt was preventing employees from saving for retirement.